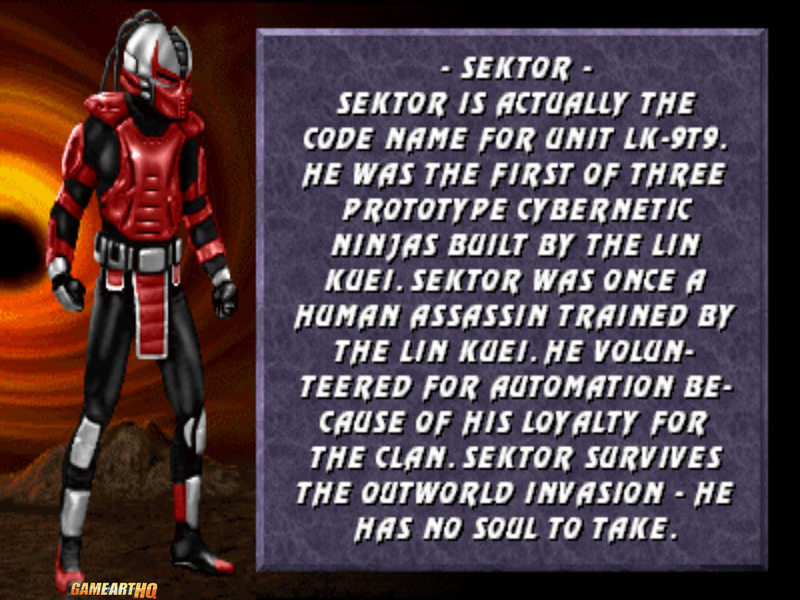 Sektor is one of the completely new characters in Mortal Kombat 3 and represents the development of the Lin Kuei clan we knew from Sub Zero and his younger brother before. Sektor volunteered to be one of the first “cyber-ninja” for the Lin Kuei, he is not a human anymore and is automatically following the orders of the Lin Kuei now. His mission is to find Sub Zero who no longer wanted to be a Lin Kuei and kill him. His futuristic look was something very new for the Mortal Kombat games which were more influenced by movies like Big Trouble in Little China and Asian Mythology, but also his gameplay was something very fresh on the MK table. 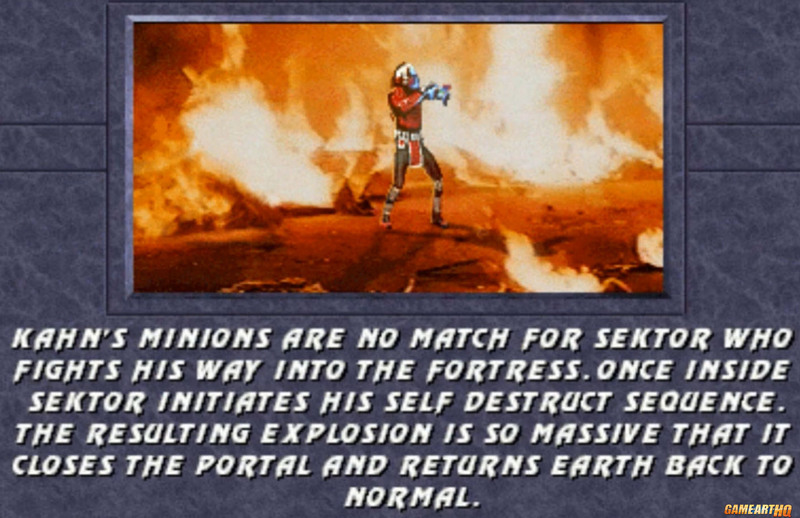 Sektor was able to shoot both normal projectiles but also homing missiles, a special move rarely seen in any other fighting games till today even. His third special made him doing a teleport combined with a big uppercut. 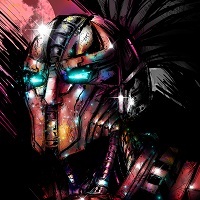 In combination, these three abilities made Sektor to a true fighting machine and a character which could be used for a lot of mindgames even against skilled players. 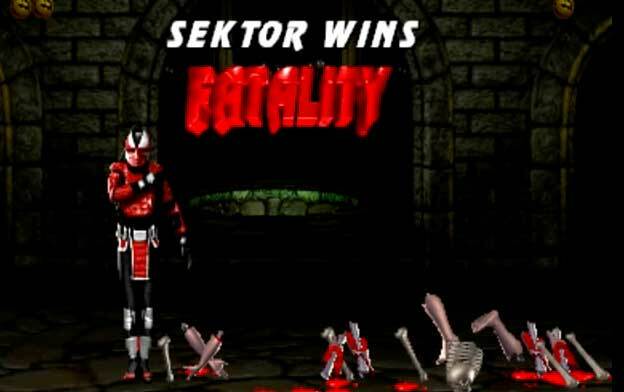 According to his ending, Sektor was successful in finding Sub Zero and killing him, but he got attacked by Shao Kahn’s minions during the Outworld Invasion. 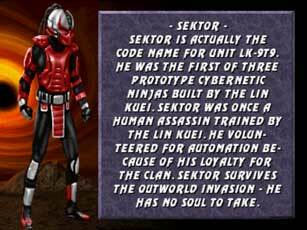 Sektor was unfamiliar with these opponents and saw them as a possible threat to the Lin Kuei clan. 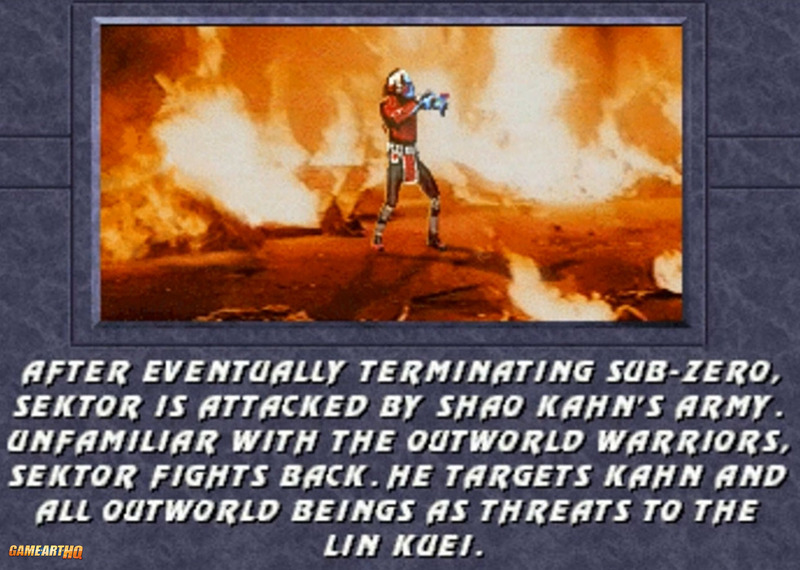 The Outworld warriors were no threat for him and he managed to infiltrate Shao Kahn’s fortress and initiate a self destruct sequence which supposedly killed Shao Kahn and more important, it closed the portals to Outworld. In the end, he saved Earthrealm. 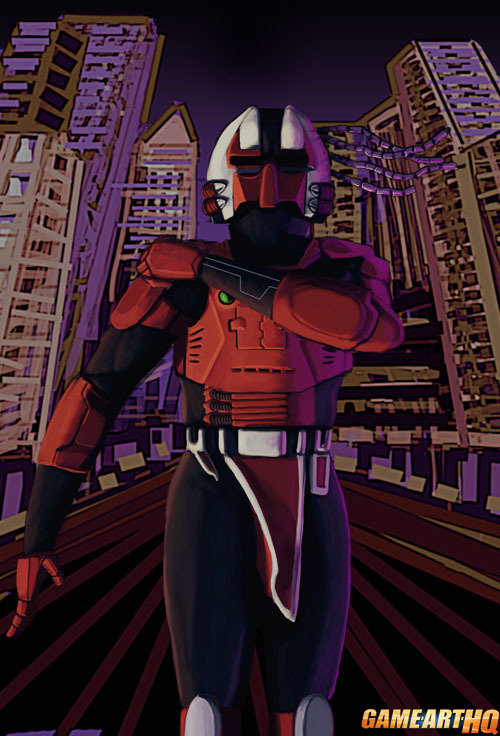 Sektor in his classic Mortal Kombat 3 design was drawn by Tero Pirinen as part of the first round of our Mortal Kombat tribute back in 2011 already. Visit also Sektor’s Game Art HQ Main Profile with more infos, official art as well as featured fan art and more.